We introduce you a beta mod that adds three new sets of characters that we can have using their costumes. Super Villains 1.6.4 will add teh costumes to your Minecraft so you can become Venom, Loki or Scarecrow. Each of them, will bring different skills or improvements, in addition to certain objects that will help us to clean the road from mobs. 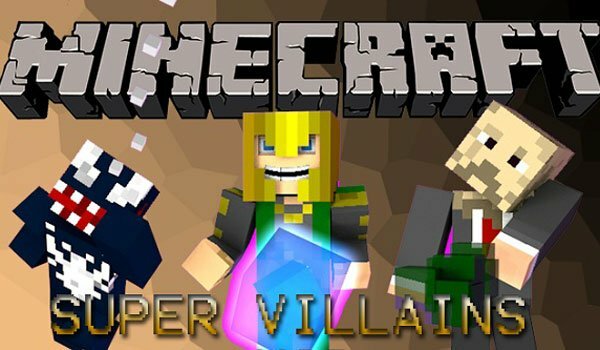 How to install Super Villains Mod for Minecraft 1.6.4? Use Venom, Scarecrow and Loki costumes to become them!